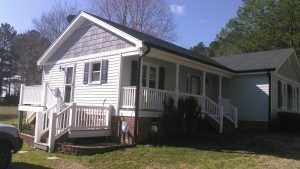 Kingsford Siding, Windows, and Patio Rooms has been a family owned and operated business serving the Triangle area for over 20 years. 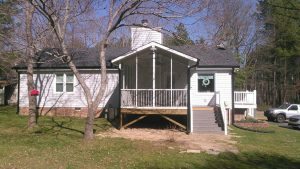 Our goal is to help homeowners make their house a home they love through our various home improvement services. 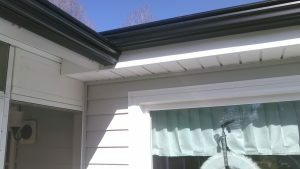 We offer a wide range of capabilities, including roofing, siding, screen rooms, decking, windows, and more. 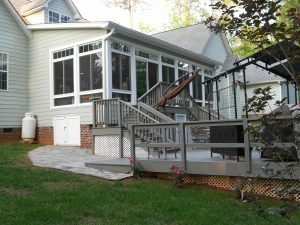 With the help of our talented design specialists, we provide consultation throughout each project we perform, giving homeowners the option of viewing their design choices using 3D renderings and drawn models to make sure they get the final product they’re envisioning. 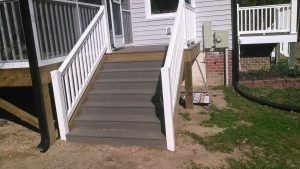 It’s our ability to be a diverse, one-stop home improvement company that made the Bells contact us. 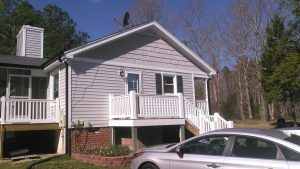 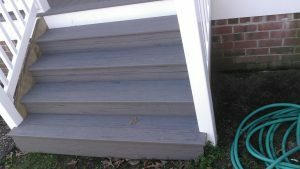 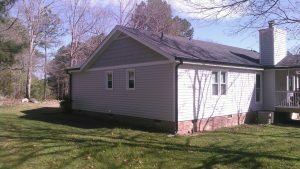 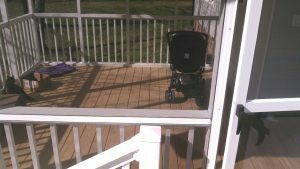 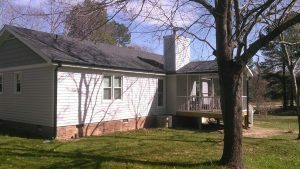 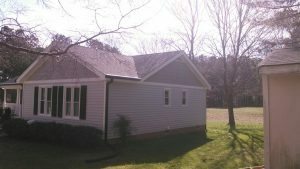 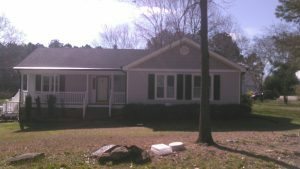 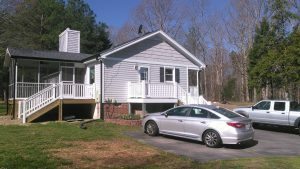 They were interested in making several large and small changes to their home in Wake Forest, so we got to work, installing vinyl siding, composite decking, and more. 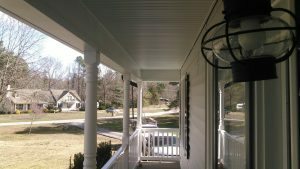 Though we had several projects going, we were able to complete the Bell residence project quickly and efficiently, resulting in a home transformation the Bells were pleased with. 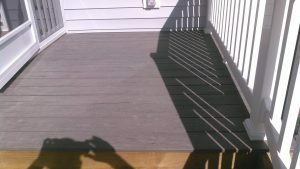 For photos of the project, see below. 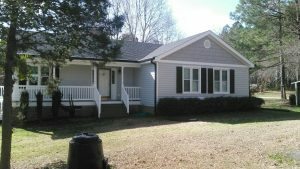 For questions or to schedule a service with Kingsford, call us at (919) 688-5116 or contact us here on our site.